Recipes for small families from one of Australia's biggest selling cookbook authors. While most cookbooks tend to offer recipes for families of four people or more, statistics show that more and more Australians live alone, or in small households of two people. 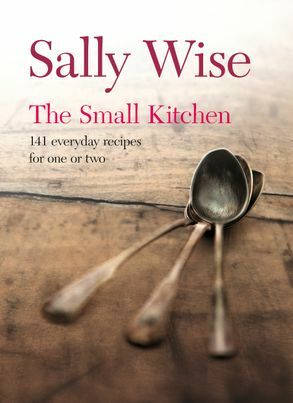 With this in mind Sally Wise, author of bestselling books like SLOW COOKER and A YEAR IN A BOttLE, has written a book which caters for the smaller household. Carrying Sally's signature of nourishing, tasty food, this is a book which tells you how to buy, cook and store food in a small kitchen environment-without waste and with maximum effect.